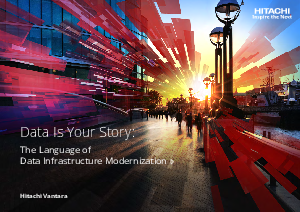 Consider the key trends driving the modernization of the data infrastructure: focus on governance, mobilization and analytics. And take a look at the technologies that make up modern data infrastructure, including artificial intelligence (AI), flash storage, converged and hyperconverged platforms, and software-defined infrastructures. organizations are adapting and flourishing in a data-driven world.